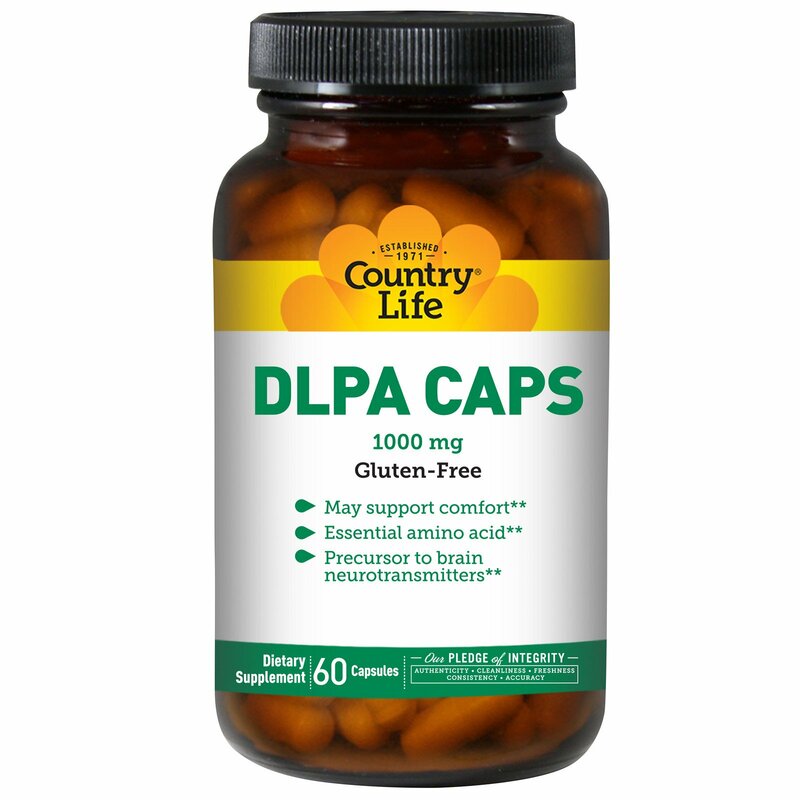 DL-Phenylalanine (DLPA) is 50% D and 50% L forms of the amino acid phenylalnine. D-phenylalanine is an enkephalinase inhibitor and may help to block the degradation of enkephalins which may support comfort. 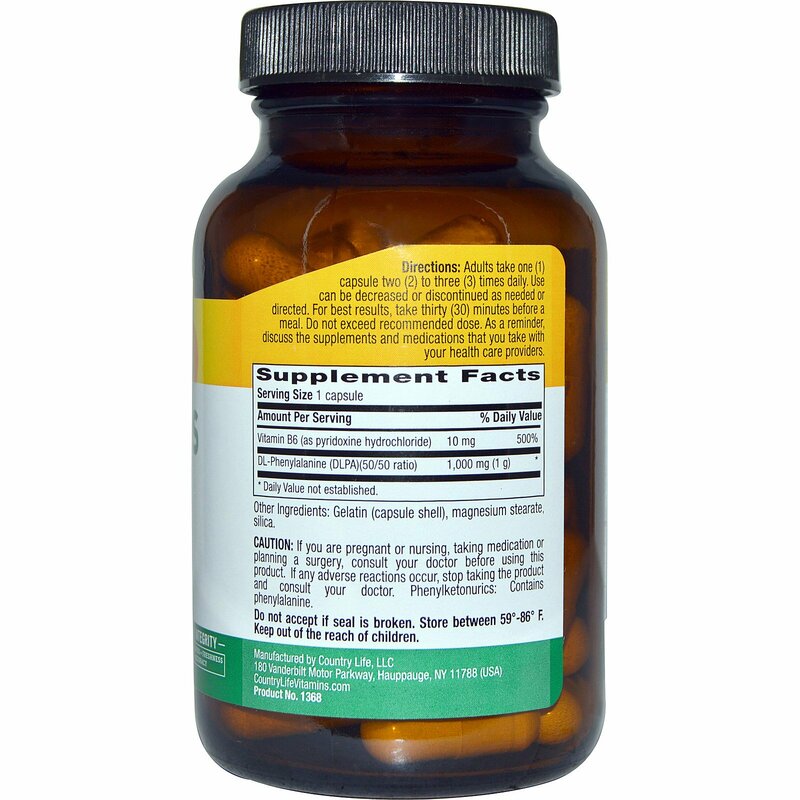 L-phenylalanine is a precursor to the neurotransmitters in the brain. Adults take one (1) capsule two (2) to three (3) times daily. Use can be decreased or discontinued as needed or directed. For best results, take thirty (30) minutes before a meal. Do not exceed recommended dose. As a reminder, discuss the supplements and medications that you take with your health care providers. If you are pregnant or nursing, taking medication or planning a surgery, consult your doctor before using this product. If any adverse reactions occur, stop taking the product and consult your doctor. Phenylketonurics: Contains phenylalanine.